Michele graduated with a Fine Arts degree from Plattsburg State University where she fell in love with the classical arts, color mixing, painting, drawing and clay. Upon graduating, Michele entered the corporate world, working in a graphic design office in the heart of New York City; it is here that she learned how to run a business as an artist. Two years later, Michele took an apprentice position to learn her craft and to master working with leather and making beautiful objects with her hands. 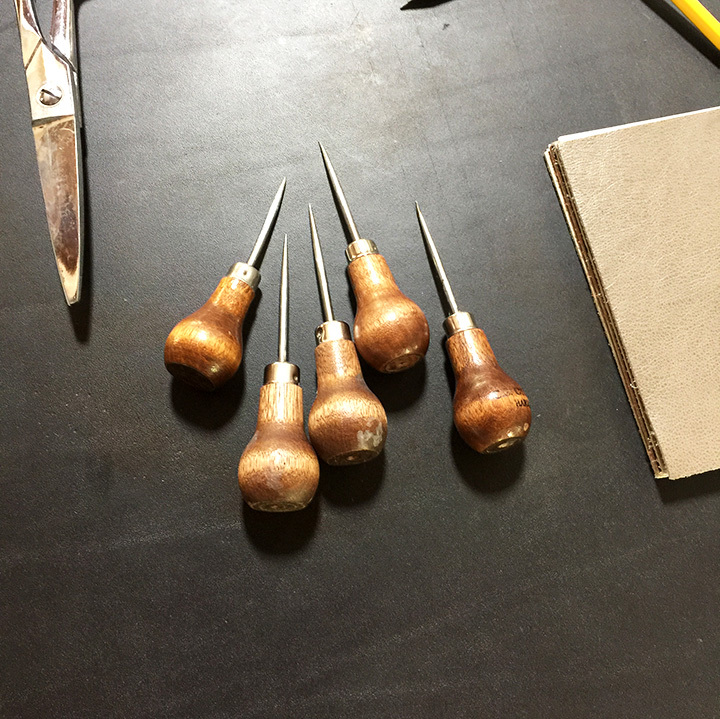 Following a traditional seven year apprenticeship, Michele opened Costello Studio Inc., incorporating her business knowledge with her skills as an artisan. 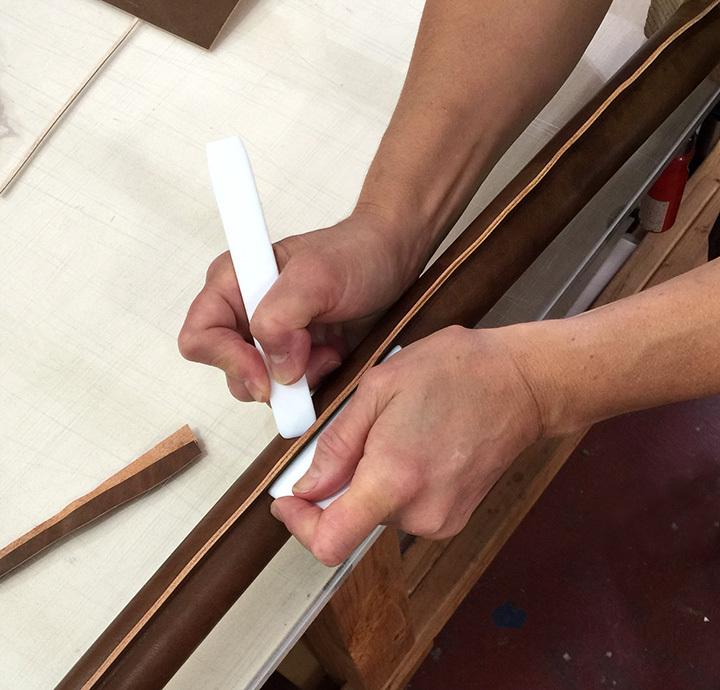 Today Costello Studio, Inc. has 32 years of experience producing custom leather projects and installations for Architects, Interior Designers and Construction Companies. 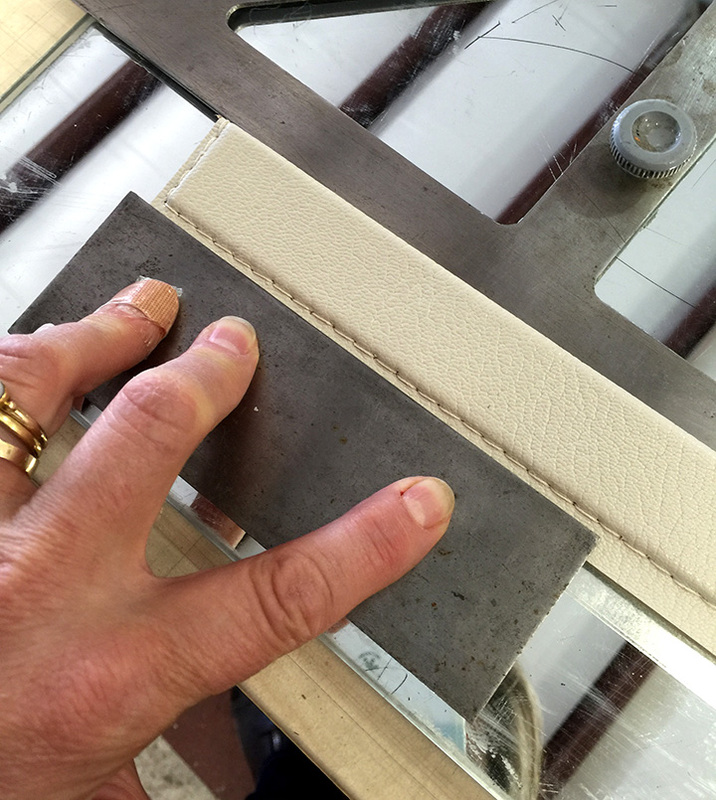 Costello Studio, Inc and CSI Designs has become known for the highest quality Architectural and Decorative details; hand crafted, hand dyed Leather, Parchment and Shagreen. Whatever the project, Costello Studio, Inc. creates for you a unique and one of a kind work of art for your home or installation.